One of our trained professionals at Expert Hearing Solutions will perform an employment hearing assessment. This hearing test ensures that workers meet specific safety requirements for the workplace and establishes a baseline hearing measurement. 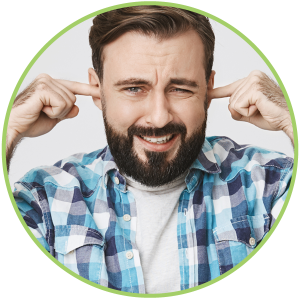 Over the counter hearing protectors not properly fitted to the wearer’s ears do not effectively prevent damaging noises from penetrating the ear canal. When properly fitted, custom hearing protection can not only significantly reduce the risk of hearing damage, but are much more comfortable to wear all day.